An Ashland native will take over the post of Eagle Lake town manager effective Sept. 10. The Eagle Lake board of selectman unanimously approved John Sutherland to fill the position during an Aug. 22 board meeting. EAGLE LAKE, Maine — An Ashland native will take over the post of Eagle Lake town manager effective Sept. 10. The Eagle Lake board of selectman unanimously approved John Sutherland to fill the position during an Aug. 22 board meeting. 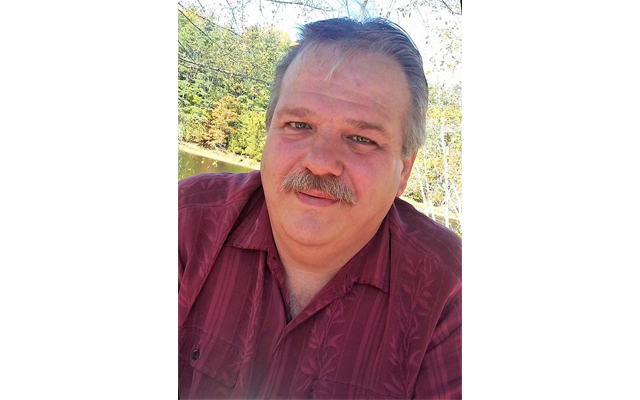 Former Wallagrass town manager James Gagnon has served as interim Eagle Lake town manager since late July, about a month after former town manager Sandra Fournier left the position to accept a job as deputy Aroostook County administrator of finance. Sutherland has previously worked as administrator for the communities of Lubec and Lincoln. Eagle Lake Select Board chair Michelle Raymond said 11 people applied for the job. “The biggest reason for our decision to hire John was the combination of his municipal management experience and his ambition to collaborate with us as a board and with residents to further develop and expand our resources,” Raymond said. Sutherland has a business degree in from the University of Maine at Presque Isle.and his wife Tamielee is a senior studying secondary education at the same institution. The couple are parents to a 20-year-old daughter, Julia, who lives in Vermont. Tamielee Sutherland expressed confidence in her husband’s ability to get the job done in Eagle Lake. In their spare time, the Sutherlands enjoy activities which are inherent to the northern Maine culture. “Tamielee and I are outside people; we like to hunt, like to camp, like to fish,” John Sutherland said. The Sutherlands live in Eagle Lake with their long haired German shepherd, Grady. The Eagle Lake Select Board will host a meet and greet event for local residents to get to know their new town manager while enjoying free refreshments on Saturday, Sept. 8, from 1-3 p.m. at the Eagle Lake Senior Citizen Center, located at 4 Albert Street in the town. “John does have some connections and friendships already in the area but this will be an opportunity for John to meet our residents and for our residents to meet John and his family before he rolls up his sleeves and gets to work at the office,” Raymond said.